This is for all of you echo360 admins that may miss the feature for being able to exclude dates while scheduling an otherwise regular schedule for the semester. But that isn’t what this is about. 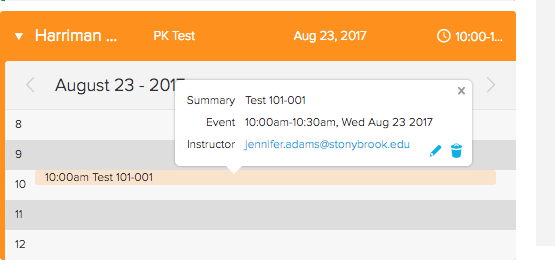 This is for a regularly scheduled course, that perhaps doesn’t want two dates captured because there will be a guest speaker that doesn’t want to be recorded, or they have a day that they want to give an advantage to students that make the effort to actually attend class, or they will be having their exam that day and there is no reason to capture. On the old self hosted model, there was a way to say when making the schedule, here is the schedule, and here are the dates that I want left out. Easy. 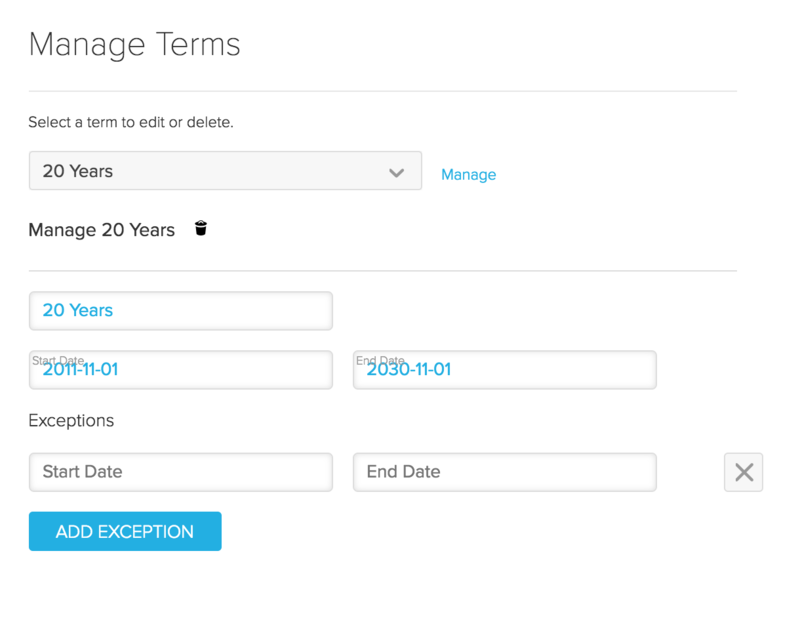 On the new cloud scheduler, you make the schedule. find the individual date that you do not want to record and click on the color bar that represents it in this day calendar view. It then will close the schedule up — so to do a few deletions, you will have to open it up and hunt for the dates you want each time. But it does work.